Teaching an old drug new tricks. One the quickest way to get a drug to market is to find one that’s already been FDA approved for other diseases. Reporting this week in Cell Metabolism, researchers from London and Madrid identified the mechanisms that enable the anti-diabetic drug, metformin, to kill pancreatic cancer stem cells (PanCSCs). Though they make up a tiny portion of a tumor, cancer stem cells (CSCs) are thought to lie dormant most of the time. 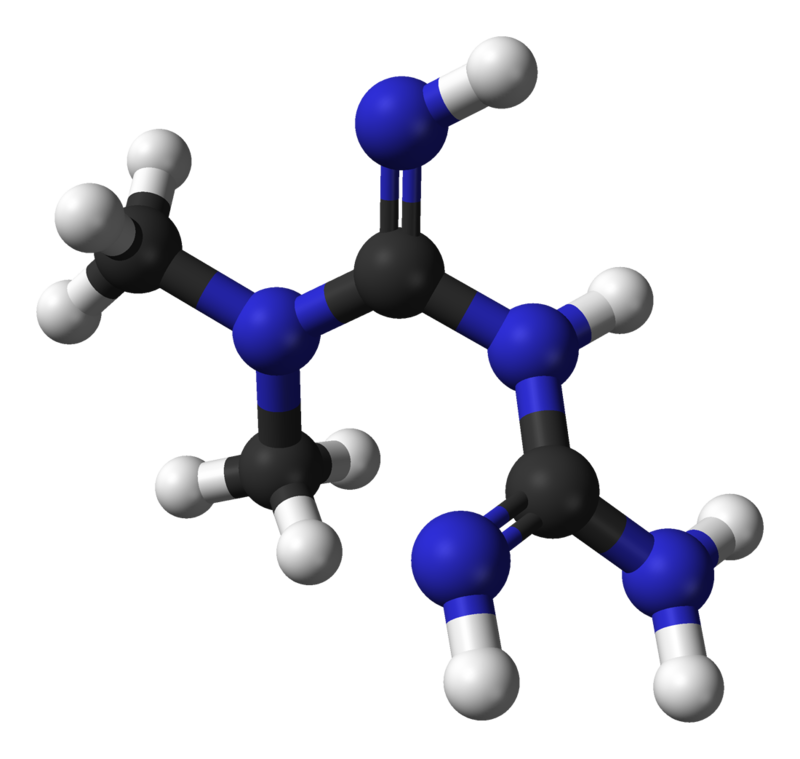 As a result, they evade chemotherapy only to later revive the tumor and cause relapse. So, the hypothesis goes, target and kill the CSCs and you’ll eradicate the cancer. While most cancer cells produce their energy needs without the use of oxygen, the team found that PanCSCs use oxygen-dependent energy production that occurs in a cell structure called the mitochondria. 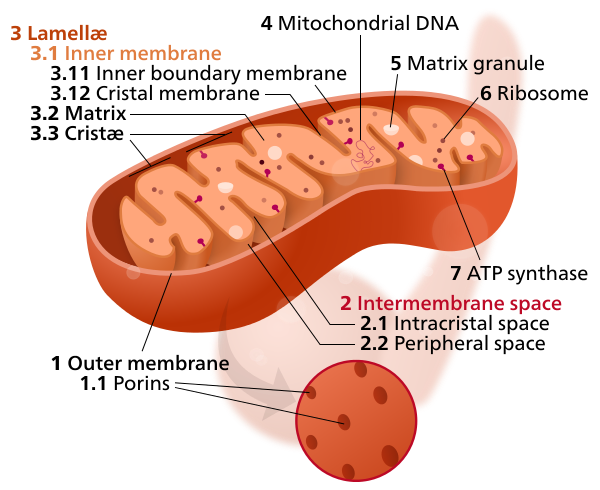 Because metformin blocks key components of the mitochondria’s energy factory, the drug essentially shuts down power to the PanCSCs leading to cell death. The PanCSCs still have another trick up their proverbial sleeves: some switch over to a mitochondria-independent form of energy production so the metformin becomes useless against the PanCSCs. However, by tweaking the levels of two proteins, the researchers forced the PanCSCs to only use the mitochondria for energy production, which restored metformin’s cancer-killing ways. Pancreatic cancer has very poor survival rates with very limited treatment options. Let’s hope this work leads to alternatives for patients and their doctors. It’s all about location, location, location. Or is it? We’ve written numerous times at the Stem Cellar about the importance of a stem cell’s “neighborhood” for determining the cell type into which it will eventually specialize. But a study published this week in Stem Cell Reports put the role of a cell’s surroundings somewhat into question. A research team at Drexel University in Philadelphia compared stem cells in the back of the brain – an area that interprets visual information – with stem cells in the front of the brain – an area responsible for controlling movement. A fundamental question about brain development is how these areas form very different structures. Are the stem cells in each part of the brain already programmed to take on different fates or are they blank slates which rely on protein signals in the local environment to determine the type of nerve cell they become? To chip away at this question, the team isolated mouse stem cells from the back and the front on the brain. Each set was grown in the lab using the same nutrients and conditions. You might have guessed the stem cells would behave the same but that’s not what happened. Compared to the stem cells from the back of the brain, the front brain stem cells gave rise to smaller daughter cells that divided more slowly. This suggests these brain stem cells already have some built-in properties that set them apart. The methods used in the study are as fascinating as the results themselves. The team developed a time-lapse cell-tracking system from scratch that, with minimal human intervention, tags individual daughter cells and analyzes their fate as they grow, move and specialize on the petri dish. In the movie below, Professor Andrew Cohen, one of the authors who helped design the web-based software, succinctly describes the work. Also this movie of the tracking system in action is stunning. Kudos to the team for making the software and their data set open access. There’s no doubt this technology will lead to important new discoveries. Lung disease is the 3rd deadliest disease in the U.S. It afflicts 33 million people and accounts for one in six deaths. One of those diseases is Idiopathic Pulmonary Fibrosis (IPF), an incurable disease that causes scarring and thickening of the lungs and makes breathing more and more labored. People often succumb to the disease within 3 to 5 years of their diagnosis. Use of lung stem cells to replace and heal damaged tissue is a promising therapeutic strategy for IPF. This week, a research team from North Carolina State University reported in Stem Cells Translational Medicine on a quick and easy method for growing large amounts of lung stem cells from healthy lung tissue. The typical process of harvesting the tissue, sorting the individual lung cells, and growing the cells on petri dishes can be costly and time-consuming. Instead, the NCSU team grew the human lung stem cells in three dimensional spheres containing multiple cell types and allowed them to float in liquid nutrients. 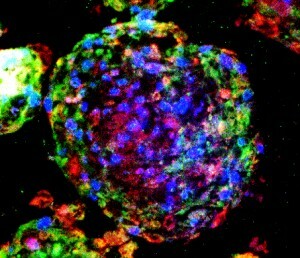 The lung stem cells are at the center of the sphere surrounded by support cells. This method better resembles the natural cellular environment of the stem cells compared to a flat homogenous lawn of cells in a petri dish. When introduced intravenously into mice with IPF-like symptoms, these lung spheroids reduced lung scarring and inflammation, nearly matching the animals without IPF. And in a head-to-head comparison, the lung spheroids were more effective than fat-derived mesenchymal stem cells, another proposed cell source for treating lung disease. Alas, humans are not mice and more studies are necessary to reach the ultimate goal of treating IPF patients. But I’m excited about this team’s progress and look forward to hearing more from them.